Maryland Carpet Cleaning Serv ices llc can leave your whole house smelling fresh by deodorizing and eliminating unpleasant odors. We will apply powerful enzymes that eliminates odors from urine, feces, vomit and organic odors. Whatever your situation, we will leave your carpet smelling fresh and looking clean. We also offer tile and grout cleaning in Lutherville, we have a tool called the sx-12 it cleans at 180 degrees with 1000 psi of pressure to effectively remove years of build up and restores the original look . 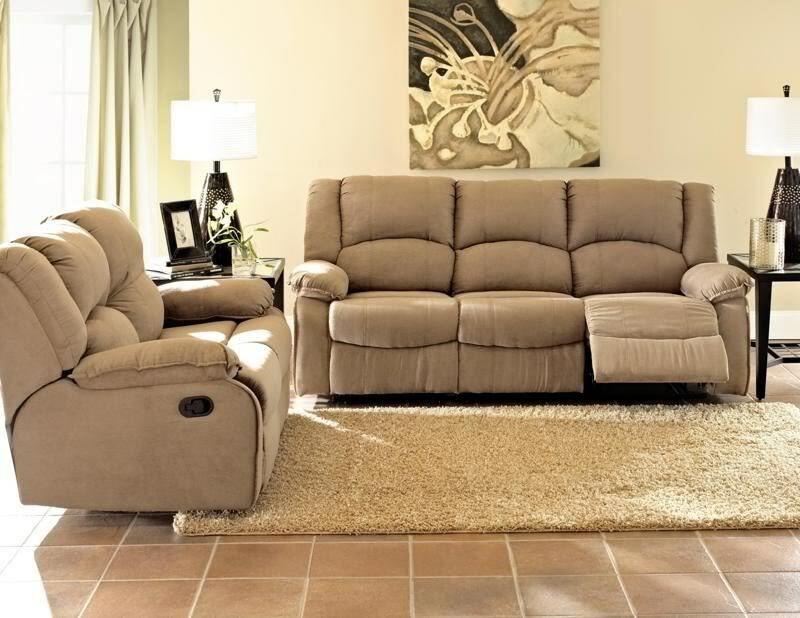 Is your furniture in need of some attention we do offer upholstery cleaning in Lutherville . We use a specially designed furniture cleaning tool that mist the fabric while simultaneously vacuuming to restore the fabric.